Our humble dream of creating safe, comfortable, cozy spaces for flourishing companionship has become a reality with intelligently designed easy to maintain homes. It is the joy of your smiling faces that drives us to provide ecological and senior-friendly, luxuriously equipped& completely wheelchair friendly homes. We believe that old-age is a boon and you must utilize it in living life to the fullest by doing activities that help you relax unlike stressful chores of the daily routine. Our founders have traveled extensively to various countries & in some cases lived in retirement homes to understand the requirements of senior citizens and have hence come up with Manasum. SukhShanthi - Retirement Home, is being successfully run for two years by one of our founders- Mr.Mangal Chand. With that experience as a back-bone, we have ventured into premium retirement homes under the Manasum banner. Ms.Sumathy completed her Women Entrepreneur program from ISB powered by Goldman Sachs. Featured several times in DQ channel, CRN, and various IT magazines. 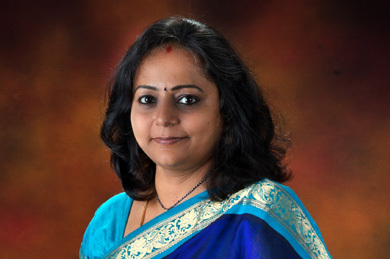 Recently featured as TOP 10 DIGITAL DUGAS of INDIA, in the male-dominated IT Hardware business. This couple has a GOAL to create a Retirement home where 100 destitute people and 100 orphan children are taken care with new relationship formed between them. The flagship program under Manasum is Avighna, which has been pre-booked before the official launch shows its perfect planning.